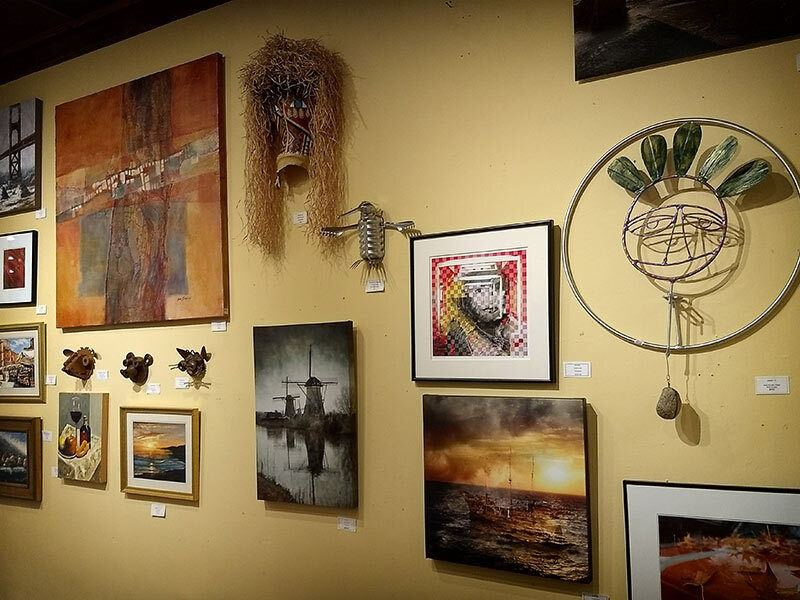 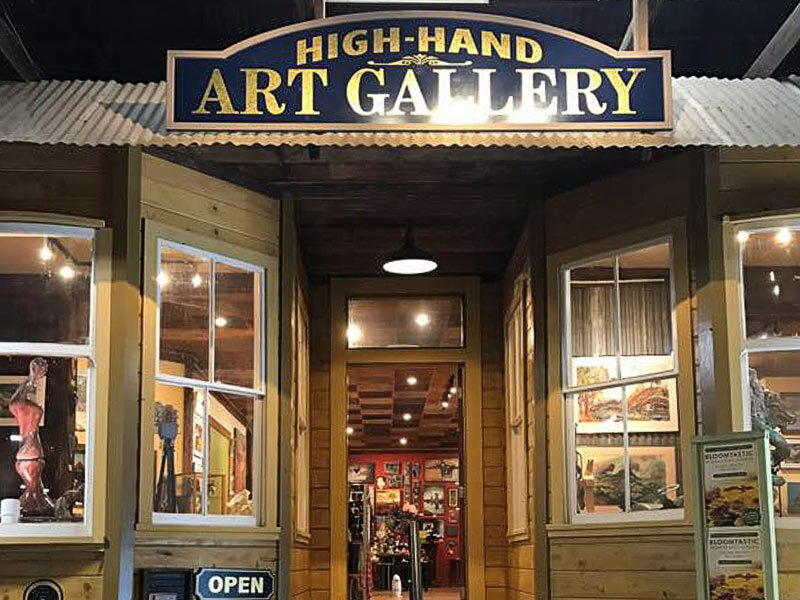 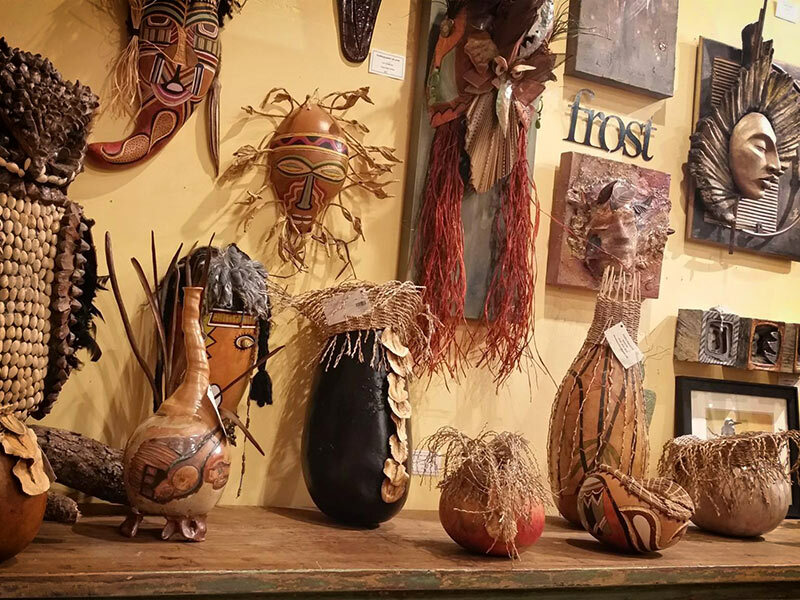 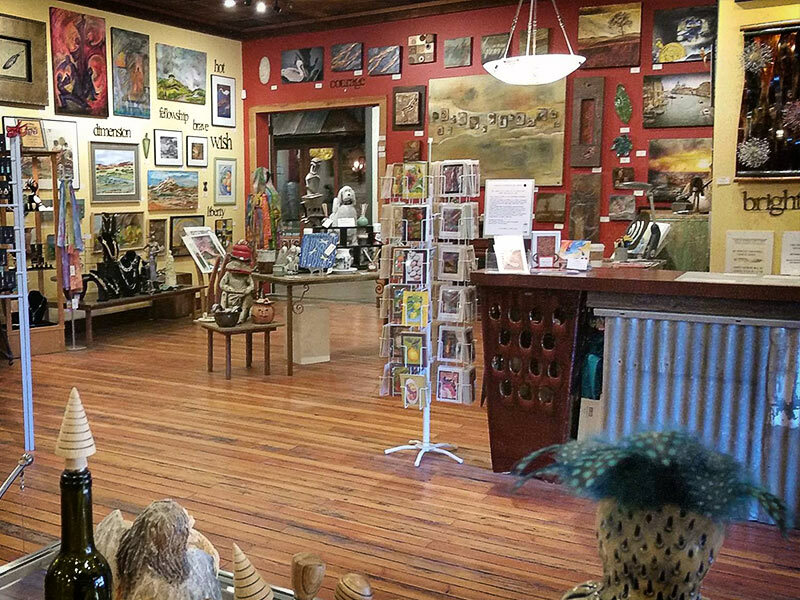 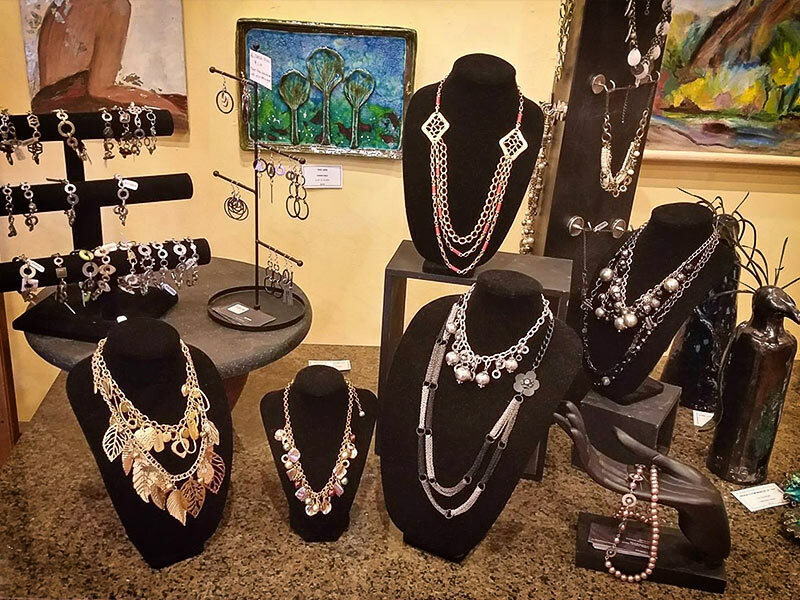 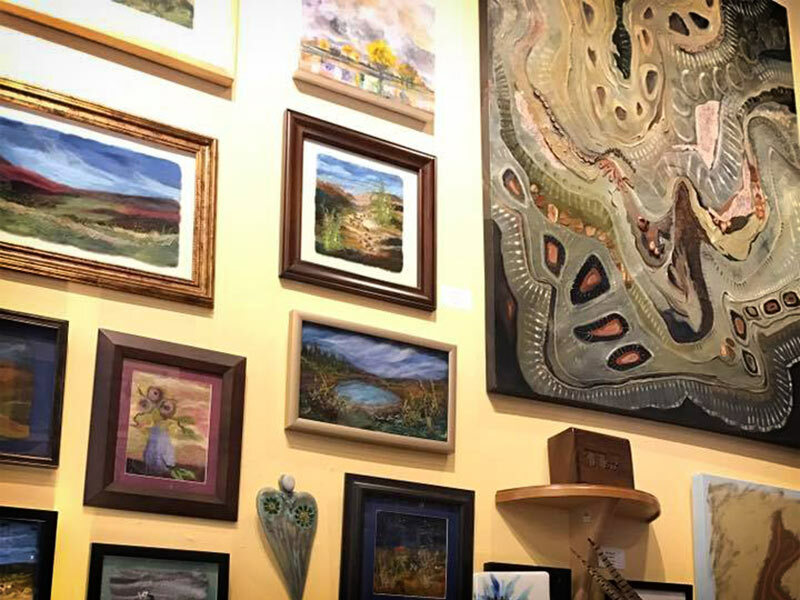 Located in the oldest section of our historic fruit shed, constructed in 1901, the High-Hand Art Gallery offers the best of the area’s leading artists. 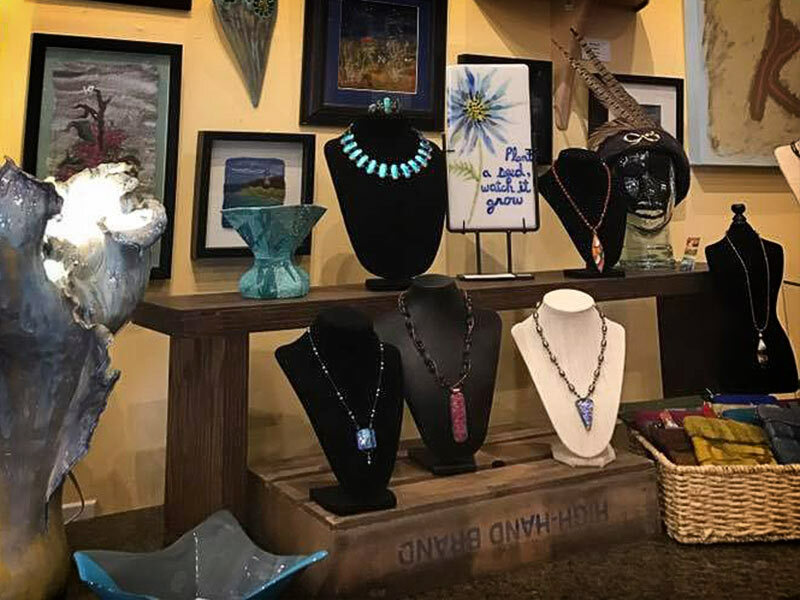 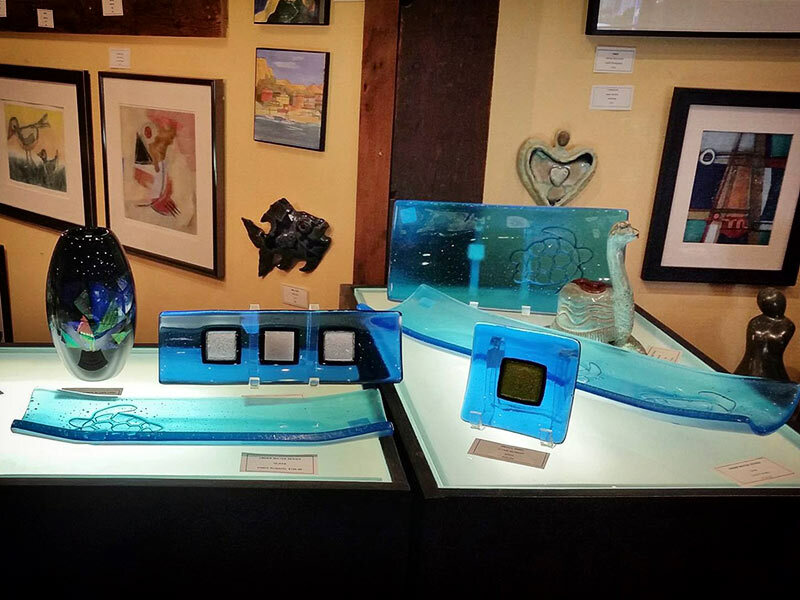 Presenting inspired sculpture, ceramics, paintings, textiles, art glass, jewelry and mixed media, the Art Gallery is truly a must-see during your visit. 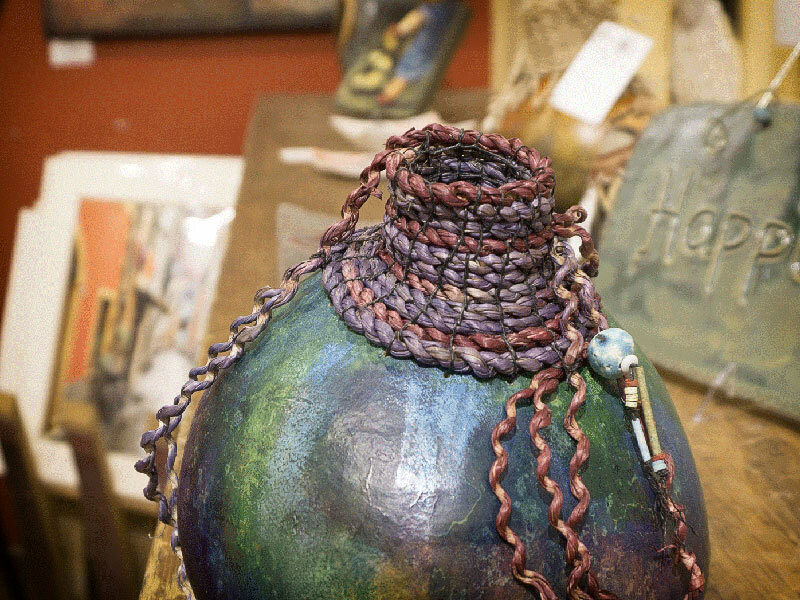 Where Are We At These Days?